Detailed below is a brief outline of what’s involved in being a school governor. In addition to these responsibilities, governors can help and support the school in many other ways. You do not need any special expertise to be a Governor. 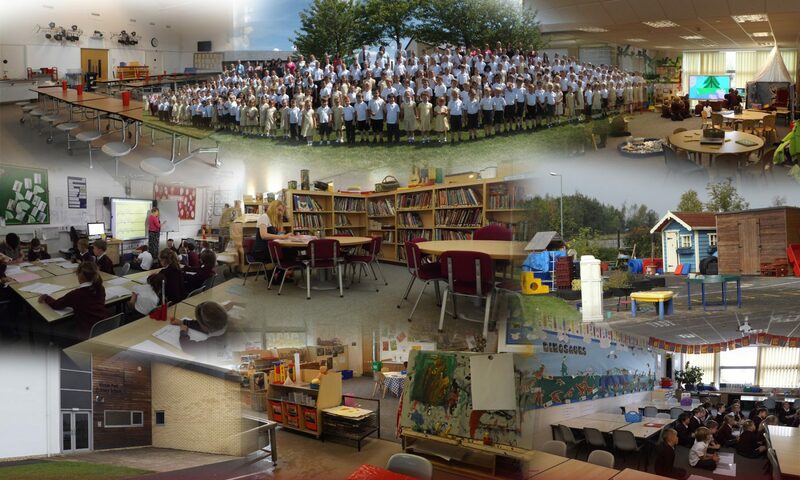 Interest, enthusiasm and commitment to the well being of the school are the important factors. On appointment, governors receive an induction pack from the Local Authority who also provide comprehensive training and support. The term of office for a governors is for a period of four years. If you are a Parent Governor and your child leaves school before your term of office expires you can complete your term of office unless you choose to resign.